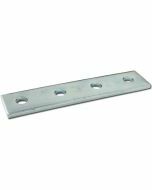 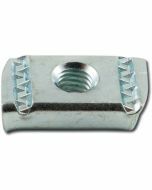 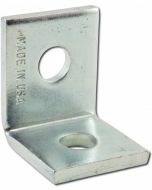 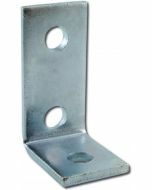 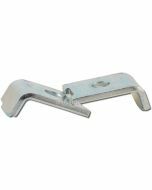 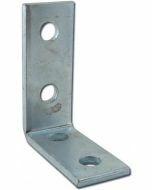 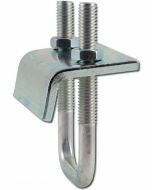 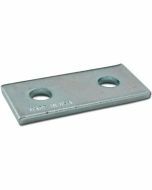 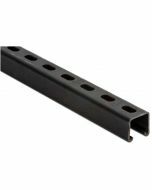 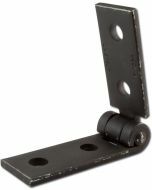 A 90° shelf bracket angle fitting for most Strut channels. 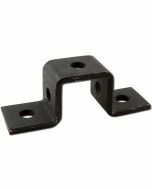 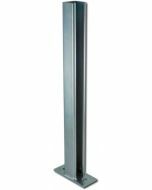 Has four holes for a variety of mounting configurations. 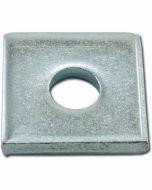 1.9" x 4.2" x 4.2"